MaÃŸanfertigungen, Umarbeitungen, Reparaturen, Konservierungen und vieles mehr! Furs need space, air and the right temperature to keep their hair and leather smooth. We as your specialist haveÂ suitable premises available. AÂ thoroughly dust removal is part of the storage of your loved fur. Instead of exposing your fur to the tight of the wardrobe, bring it to us when its winter-job is fulfilled. The commission will be balanced by a longer lifetime. In winter the fur will be at your side again. To use our professional preservation is safer than keeping the fur home – for all cases all furs will have insurance while stored here. If you decide to store your fur in our premises, it will be insured. We will charge you 3% of the fur’s replacement value to exclude any concerns. If you already insured your fur elsewhere, we will – of course – add no additional insurance. A brushing up at the end is included to all of our preservation services. Melden Sie sich für unseren Newsletter an und erhalten Sie regelmäßig Gutscheine für unsere Serviceleistungen! Fur is a timeless material. If you feel annoyed about your old fur in the wardrobe that is still quite good “in shot” but completely out of fashion? Hold on! Old fur is too valueable to leave it unused in the closet. Also for the modern “chic”, Grandma’s old Persian can be fashionable! Our skimmers now have the solution! We will work out your old piece completely according to the latest Italian design. Sample models from our collections as a template for your fur. It is worth it! You love the individual and do not want to buy your fur from the collection? We have the right solution for you. In our Boutique in Berlin-Charlottenburg we process many models to measure – whereby we determine type, lining, cut and color with your assitance. 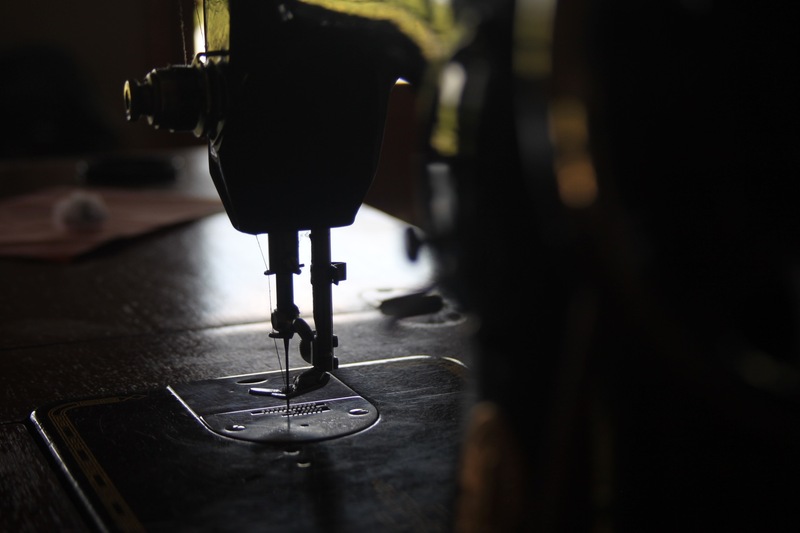 This is how a garment is made according to your wishes – just a unique one. Visit us and let us convince you of our years of experience. The contamination of the environment, make-up, creams and sun, as well as non-optimal storage in summer (too moist, too dry, too warm), make your fur loosing its beauty. Summer is the perfekt time for repairs and fur services. Make your fur timely fit for the winter and let us, for example, replace worn shoulders. We will advise you professionally in our boutique.